Discover the alpine foothills of the Allgäu in the most sporting way possible at the wheel of a Porsche. Discover the alpine foothills lakes and the royal castles surrounding the Sonnenhof in an unforgettable manner – in a Porsche 911 Carrera 4S Convertible and discover the fascination of the Porsche legend from the best possible point of view: from the driver’s seat. 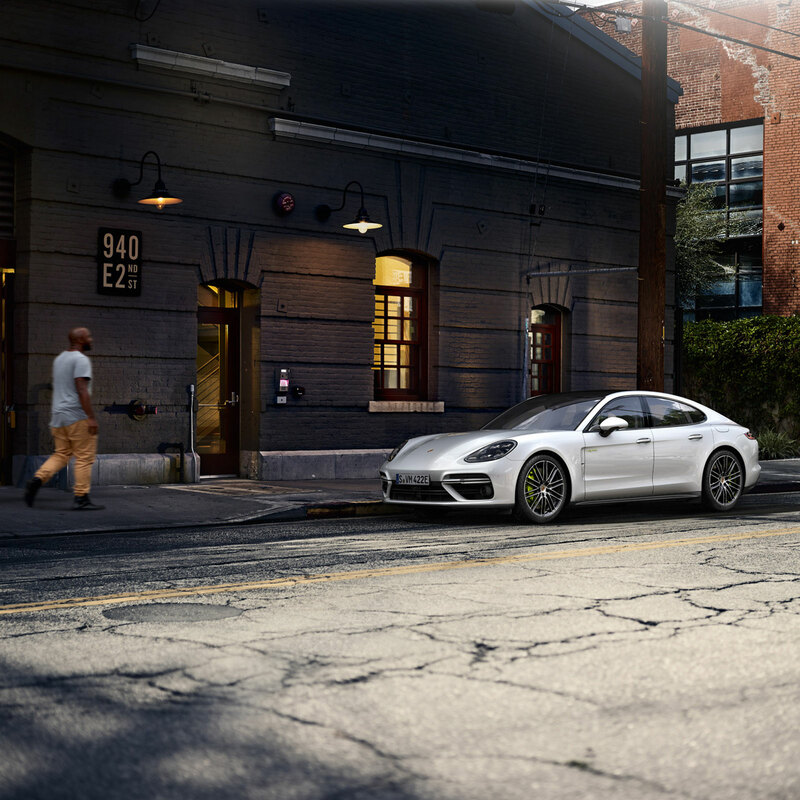 As an extra we also offer an exclusive shuttle service with a Porsche Panamera Turbo S E-Hybrid. So that we can ensure that our Porsche is available on the date you wish, enquiries regarding our Porsche arrangements can only be processed via our contact form or by phoning +49 8247 959 0. Here you can find some further information on the Porsche models.